(For privacy purposes, Joan prefers to publish her first name only). Joan’s education and livelihood has been centered in the field of healthcare. She earned degrees in health science as well as a nursing degree (RN). Her career spans more than 30 years working as an executive in a pharmaceutical company and in private consulting. 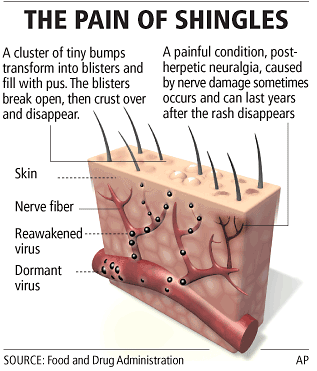 In 2005, she was diagnosed with shingles and has suffered from post hepatic neuropathy (PHN) ever since. Joan was not content to simply take pain medications for the rest of her life (the dosages were high and she experienced unpleasant side effects). Below, Joan shares firsthand how her discovery of Calmare Therapy finally lessened her chronic neuropathy and improved her quality of life exponentially.